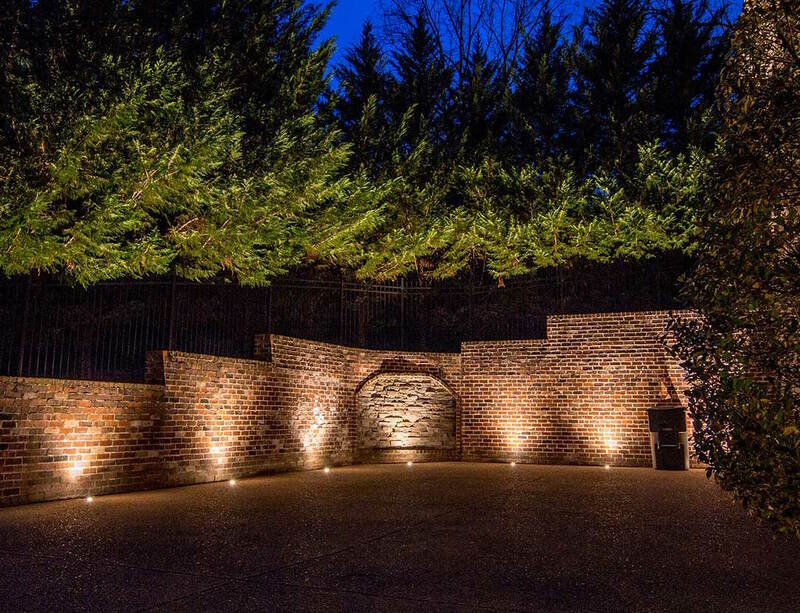 At Light Up Nashville, we like to keep up with the coolest lighting trends and products. LEDs are becoming more and more popular, and for good reason. Their energy efficiency and versatility far surpasses traditional incandescent and even newer fluorescent and halogen lamps. Check out some of our favorite LED products! 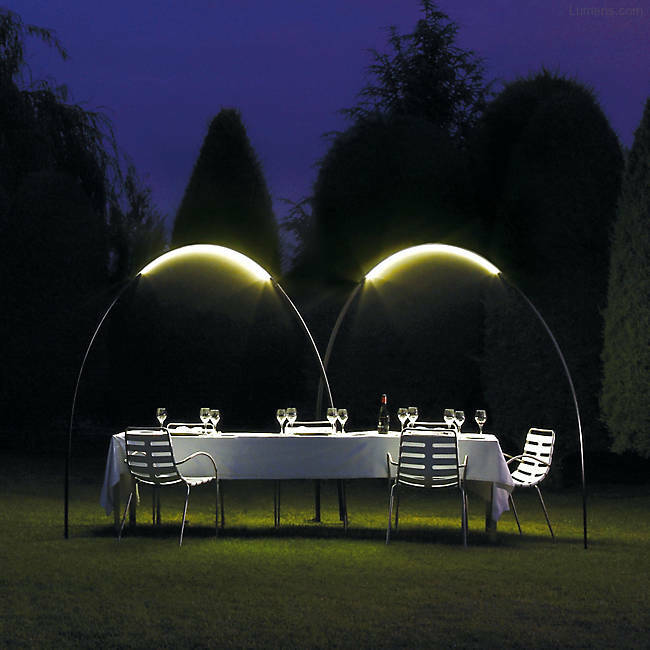 This modern outdoor lighting archway is another one of the great lighting trends we've found this year. Each arch is flexible, highly durable, lightweight, and can be linked with other archways to create an impressive nighttime landscape. Place over pathways, tables, or anywhere you like! 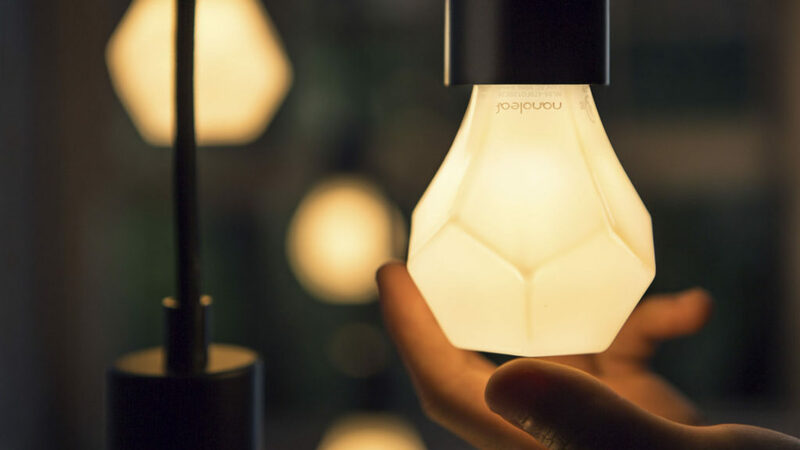 The new Nanoleaf Gem LED light bulb makes going green easy and stylish with its elegant faceted design. Made from shatter-resistant glass, this energy-efficient bulb casts a warm and inviting light that’s literally easy on the eyes with or without a lampshade. We can see these fitting in perfectly with any modern home design, or even strung across the top of an outdoor pergola. This is one we're really excited about! 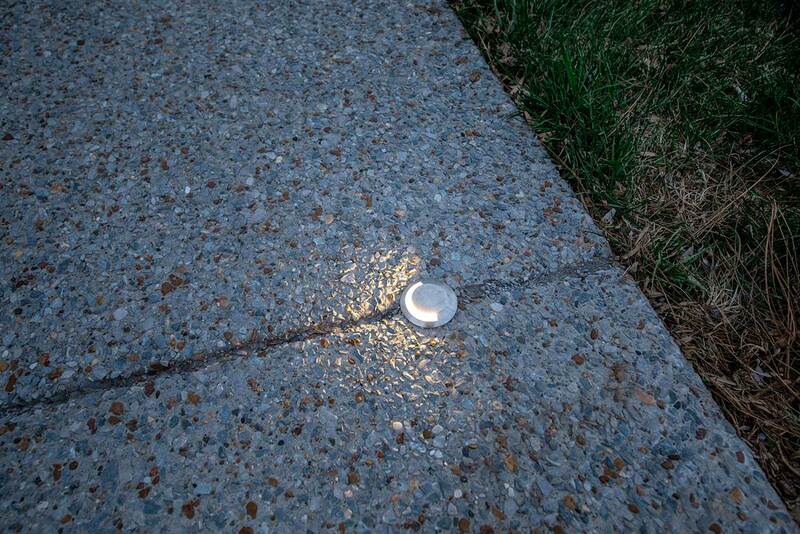 Using a combination of advanced LED technology and sturdy construction, we now offer an entire line of these cordless, outdoor eco-lighting lamps to add illumination and style anywhere you choose. They're 100% waterproof, and the polyethylene material is not only indestructible, but also floats! Incorporate them into your larger landscape lighting system, use as a night light for your children, or lounge with them by the pool. These LED glow balls are so versatile, you’ll find uses for them everywhere! 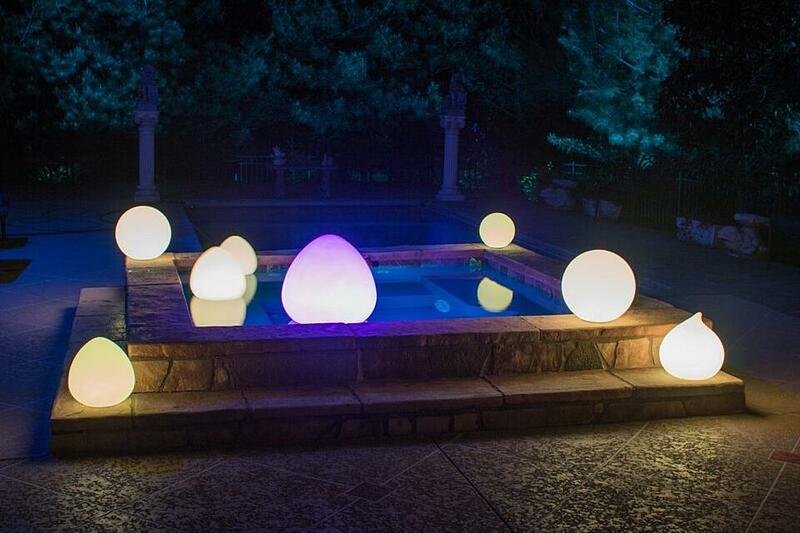 Check out our blog post all about LED glow balls to learn more about these awesome new products! Although this might seem straight out of a sci-fi novel, researchers at VLNcomm have found a way to wirelessly connect to the internet using only LED light bulbs. Using the "Li-Fi," the data can be transmitted faster with light waves than it can with traditional Wi-Fi, using no more energy than is already required to run the lights. This could vastly improve connectivity speeds with the possibility to use every light in the home, office or coffee shop as an Internet transmitter. 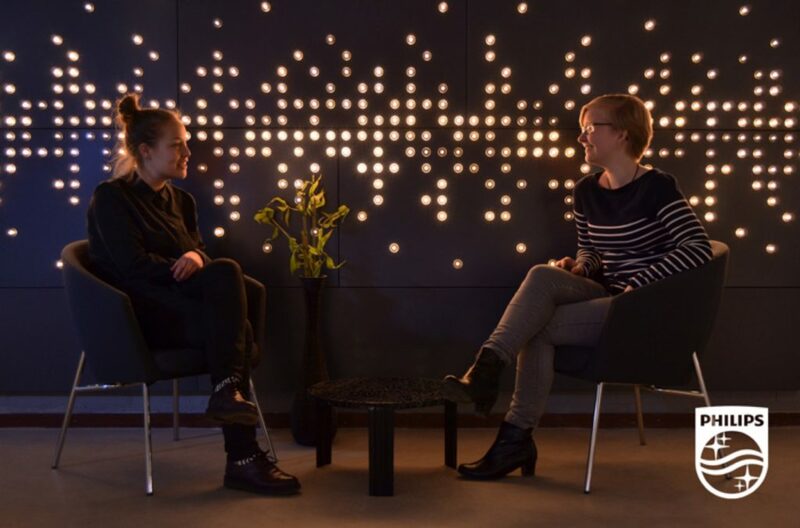 "Architectural lighting is poised for a dramatic transformation: LED technology now allows us to integrate lighting directly into a wall or ceiling surface, with little energy consumption, heat, or maintenance to worry about. This fusion of light + material, of embedding lighting elements directly into architectural surfaces, opens up fresh new approaches to creating eye-catching spatial experiences." -Brad Koerner from Phillips Luminous Patterns. We hope you were just as mesmerized as us by all of the coolest lighting trends we could find!